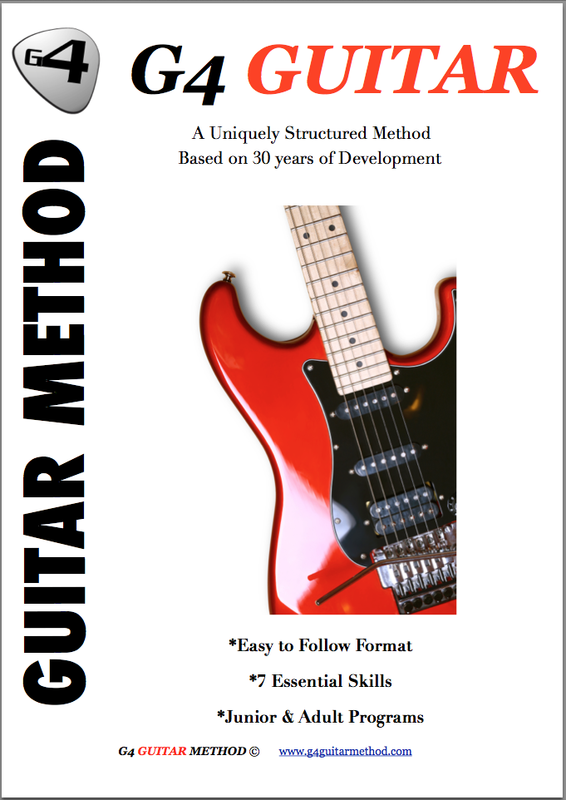 Testimonials G4 Guitar: "The G4 method seems to be a great tool for teaching people the guitar"
"The G4 method seems to be a great tool for teaching people the guitar"
The G4 method seems to be a great tool for teaching people the guitar, I sit in on my partners son's lessons and have been very impressed how far he has come in short space of time. I once tried to teach myself the guitar and failed miserably through lack of real knowledge and guidance. Having watched the lessons I am now tempted to possibly book myself in and give it another go. Shane is very understanding, knowledgeable teacher, who as I have already mentioned is getting great results with my partners son in a very short space of time. I'm really hoping my partners son sticks with it, because I am really excited to see where Shane can get him to over the up and coming months.